For holidays in family or between friends in a campsite. 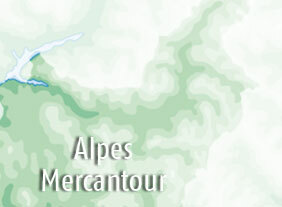 Check our listing of all the campsites in the Alpes de Haute Provence. 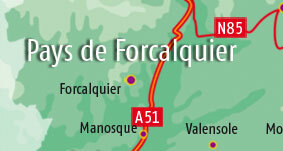 Direct contact with campsites some with plots and other with mobile home, chalet or bungalow rental in High Provence. 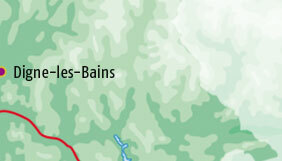 Phone numbers, links to websites and location on the map. The choice is yours! To find a campsite in Verdon, to reserve a mobile home close to the Saint Croix Lake, a quiet campsite in Moustiers or with animation in Castellane, in the Verdon or close to a ski resort. 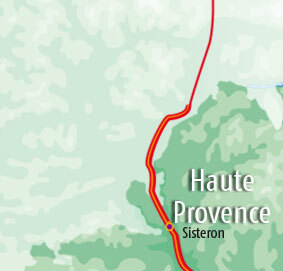 Select your area on the map : Alps and Mercantour, Haute provence (Digne area), Forcalquier area, Luberon or Verdon and you will reach the villages listing.